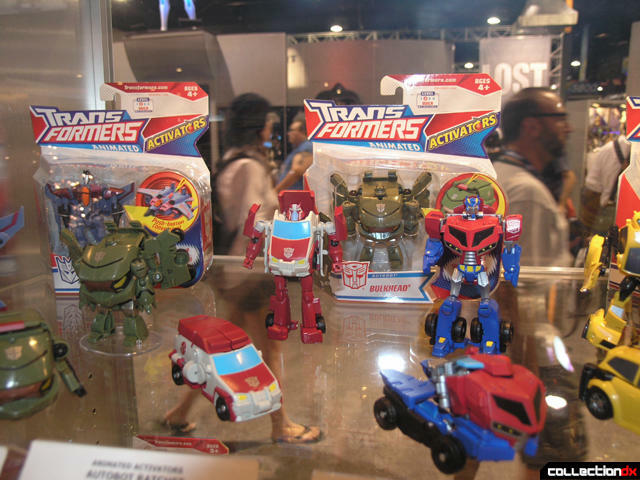 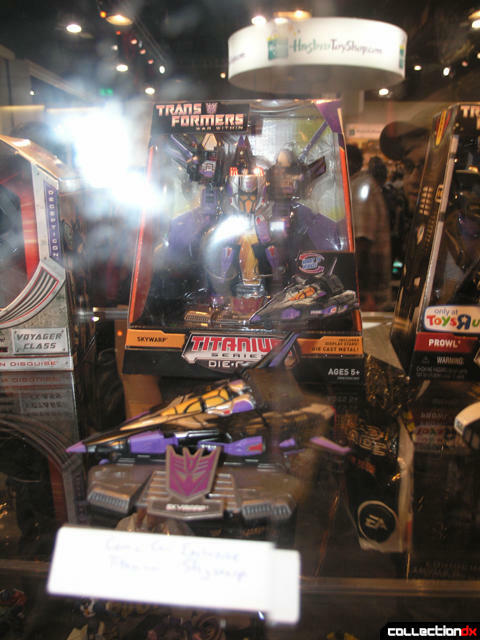 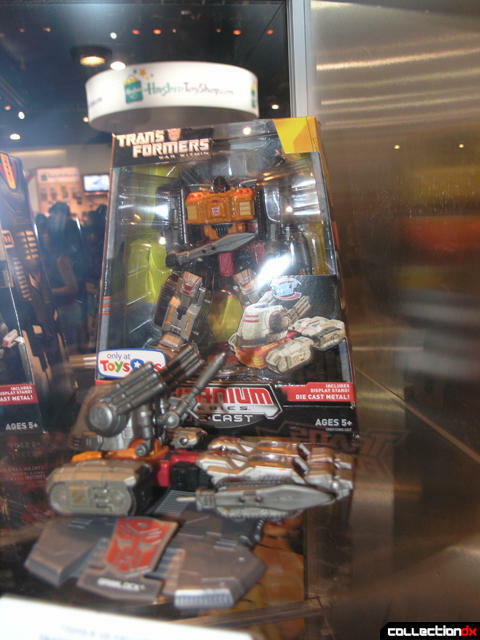 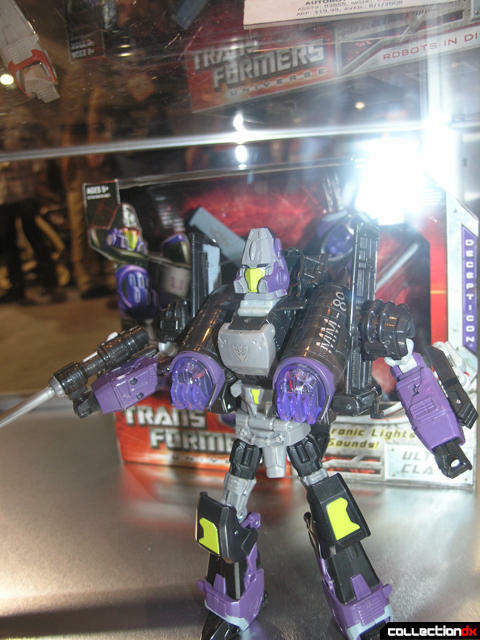 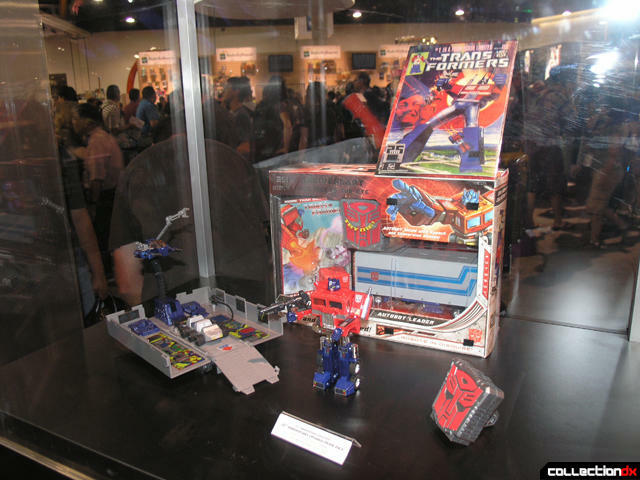 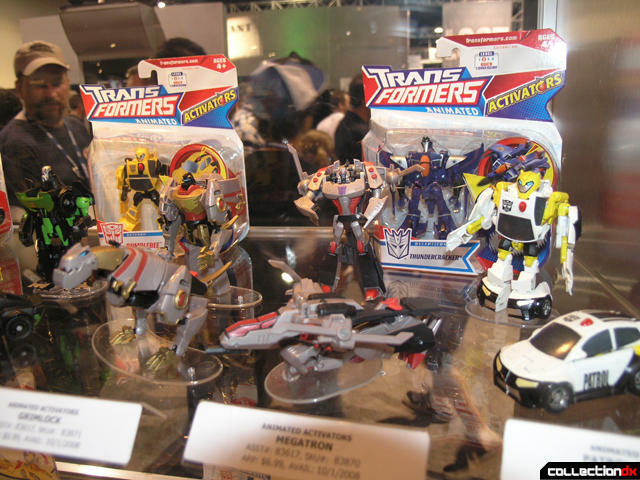 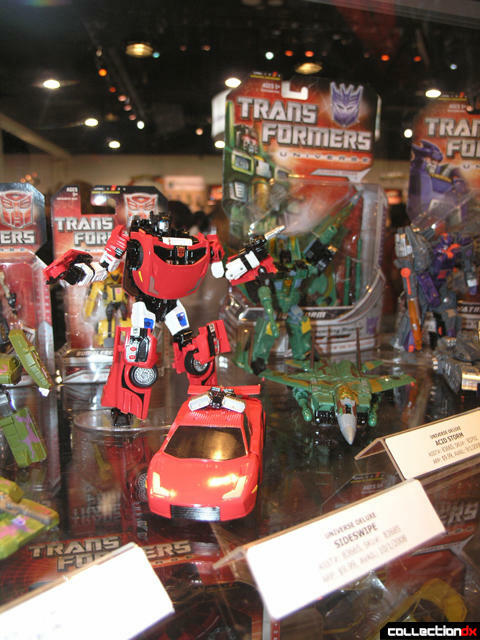 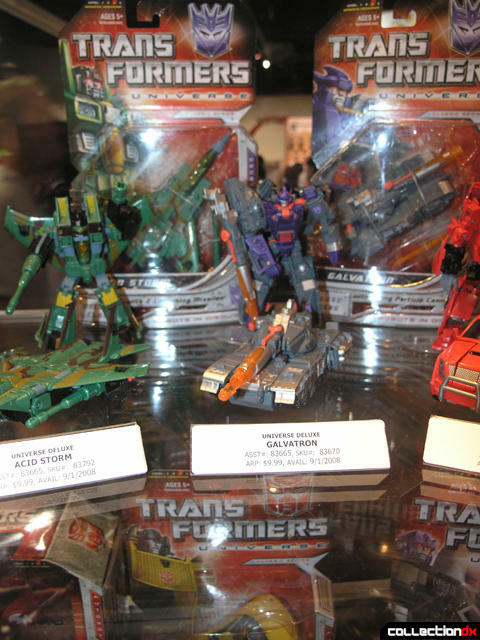 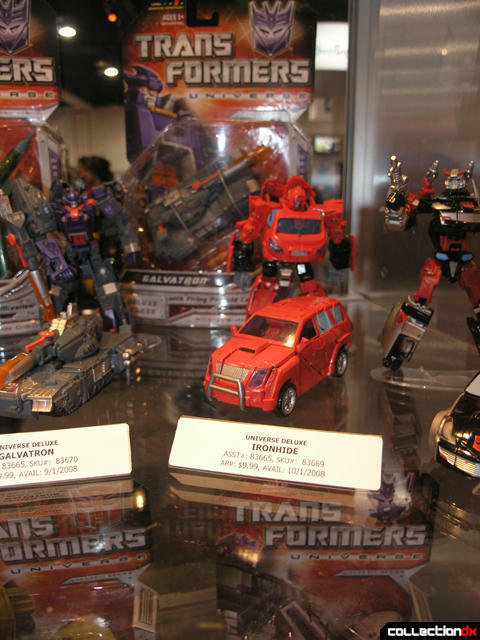 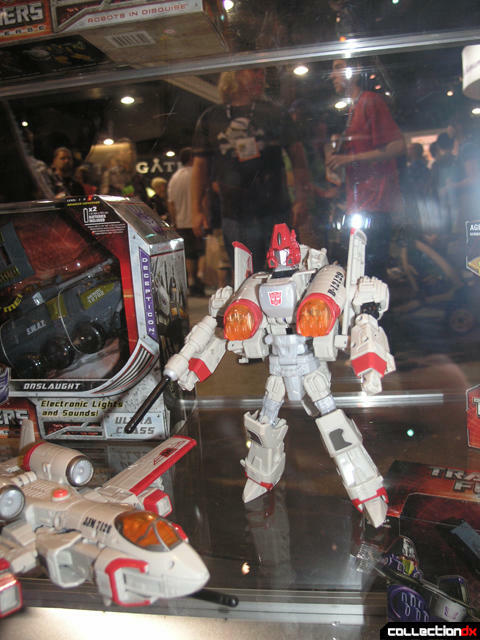 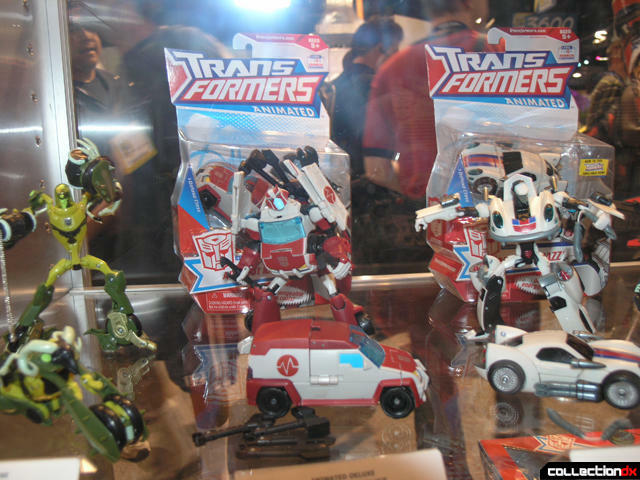 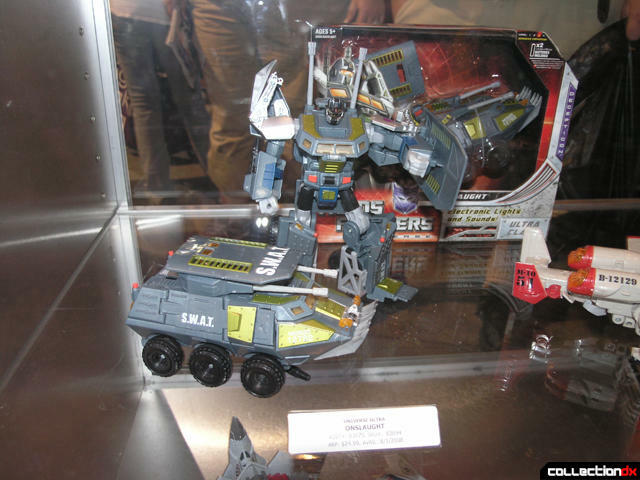 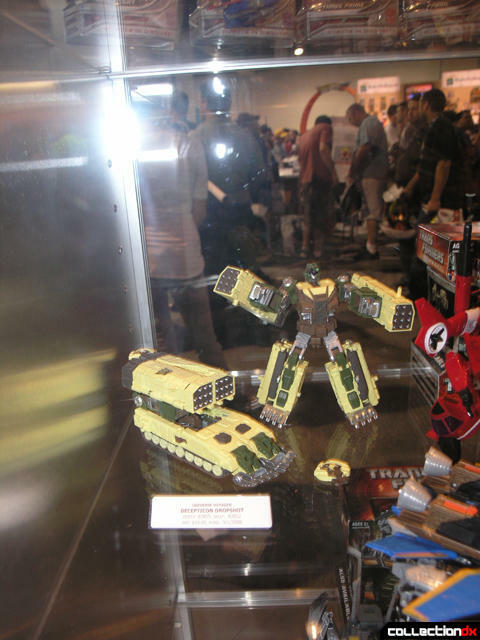 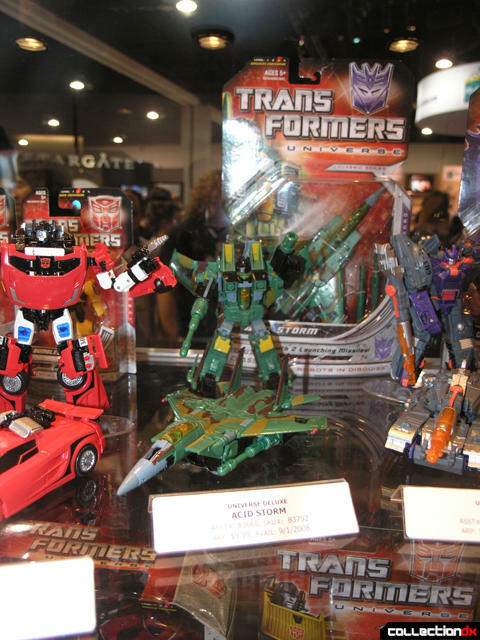 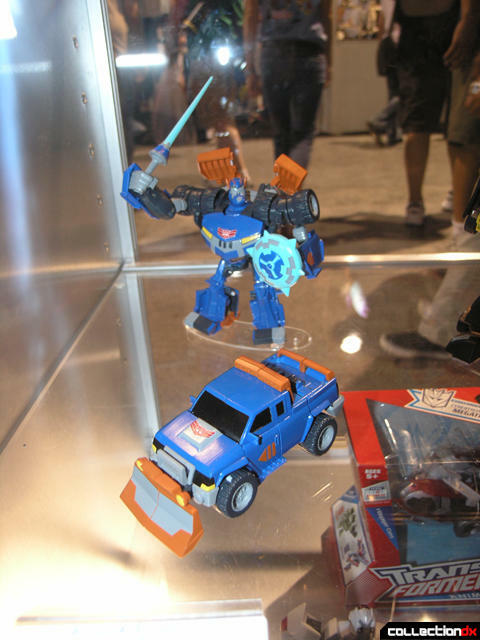 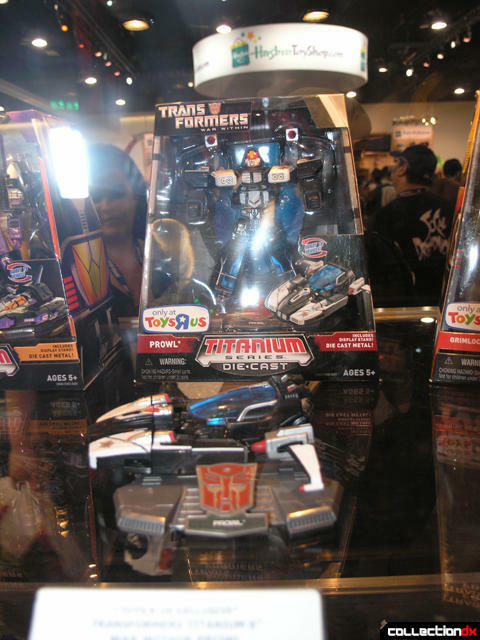 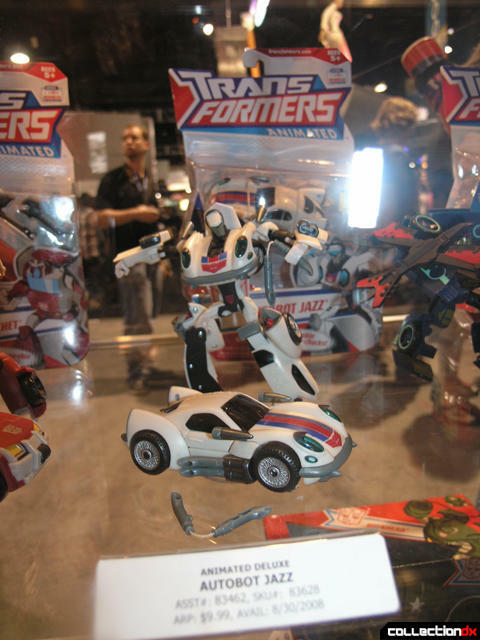 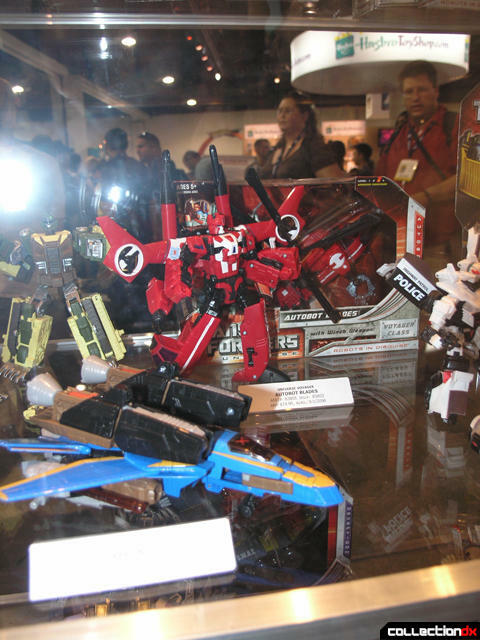 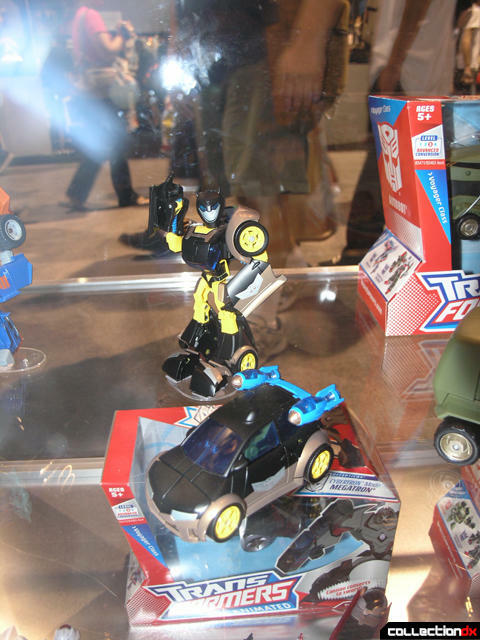 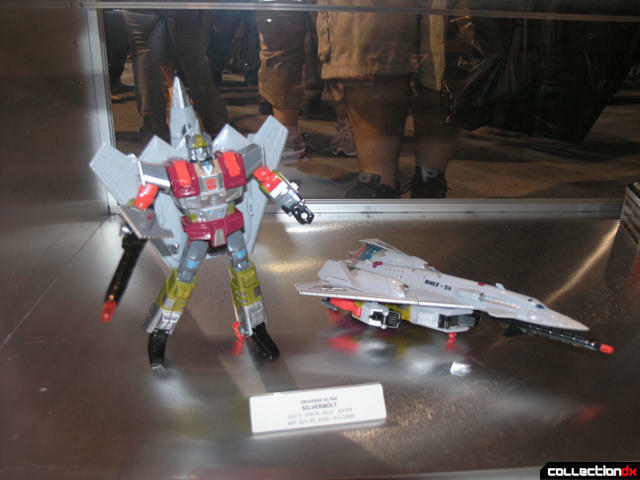 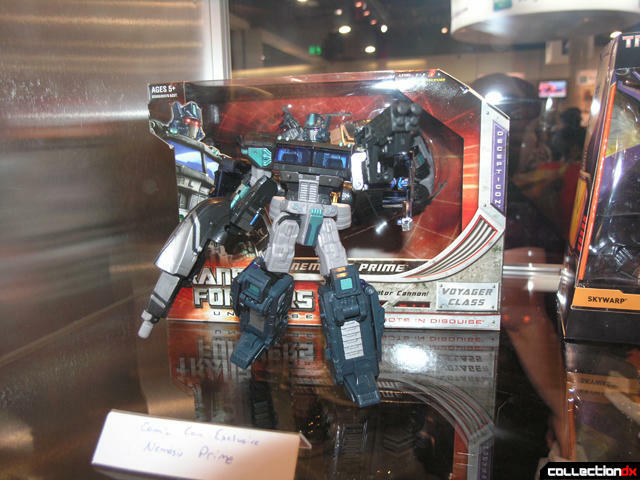 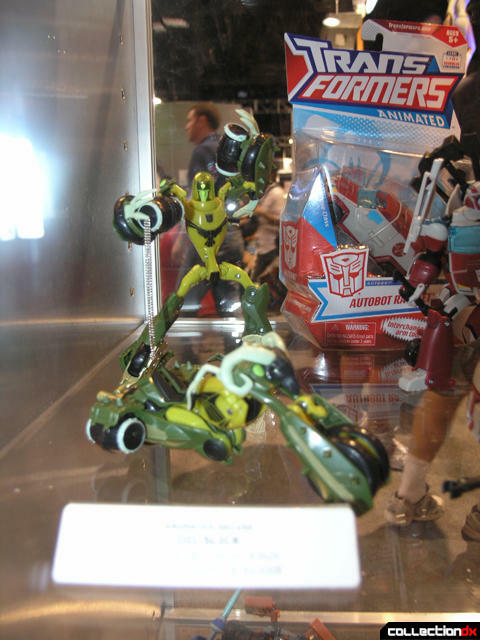 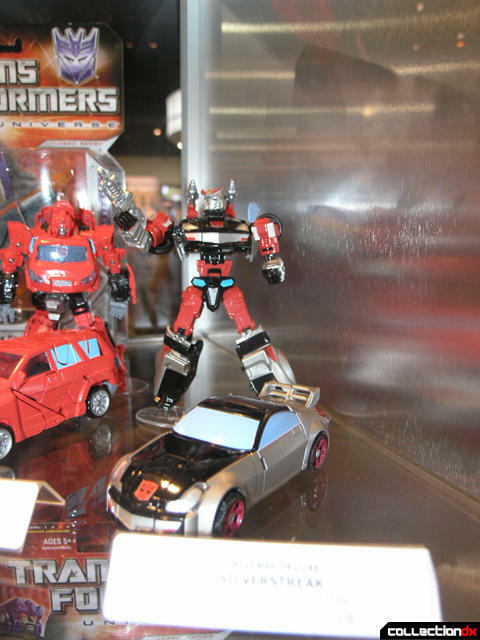 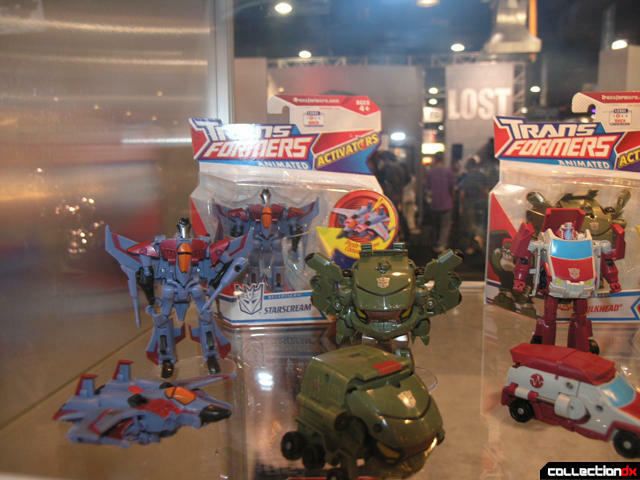 So yeah, Hasbro at Comic-Con. 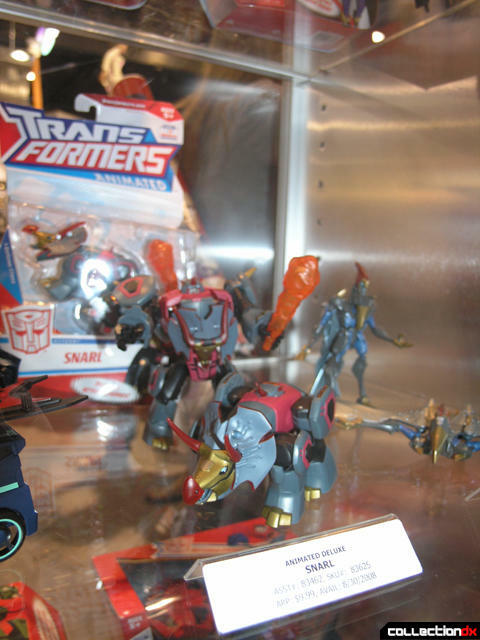 Never before have I seen such a feeding frenzy. 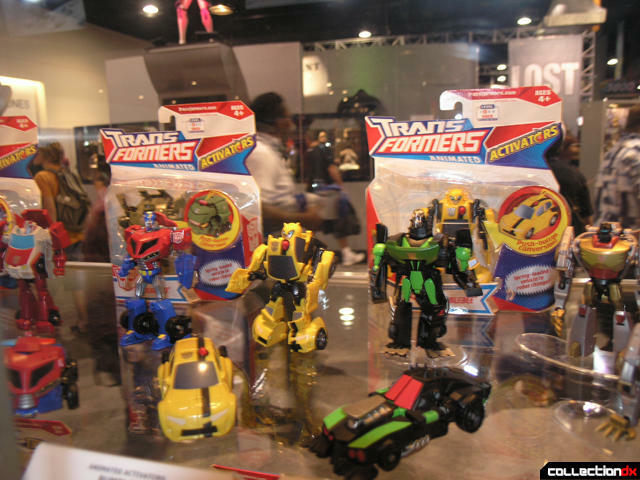 People waited in lines that seemingly wrapped around the convention floor to get the Hasbro "Exclusives", which will no doubt available on online soon. 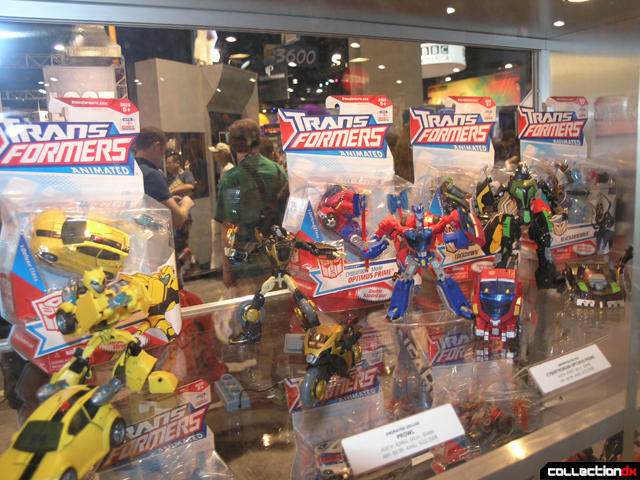 I don't know about you, but no toy was worth waiting in those lines. 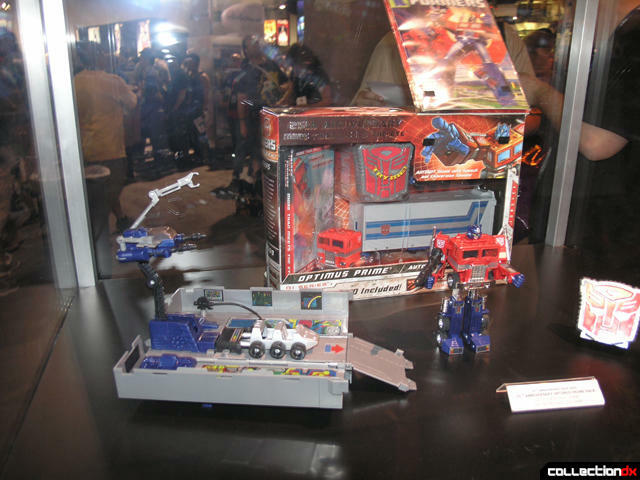 Hasbro had some neat stuff out though - another reissue of the classic G1 prime, lots of new animated and classics and other cool stuff.